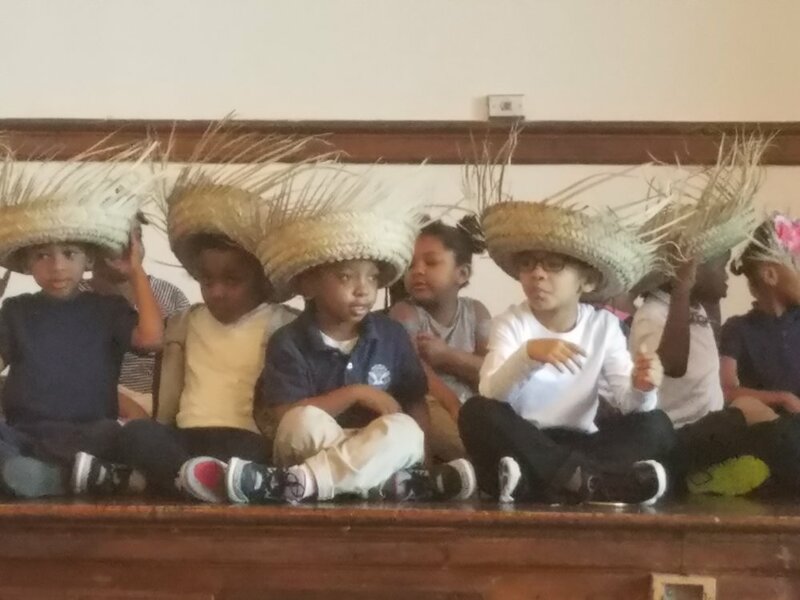 In case you missed it, Holy Angels Catholic School continued our year-long celebration of Black History during the month of February. 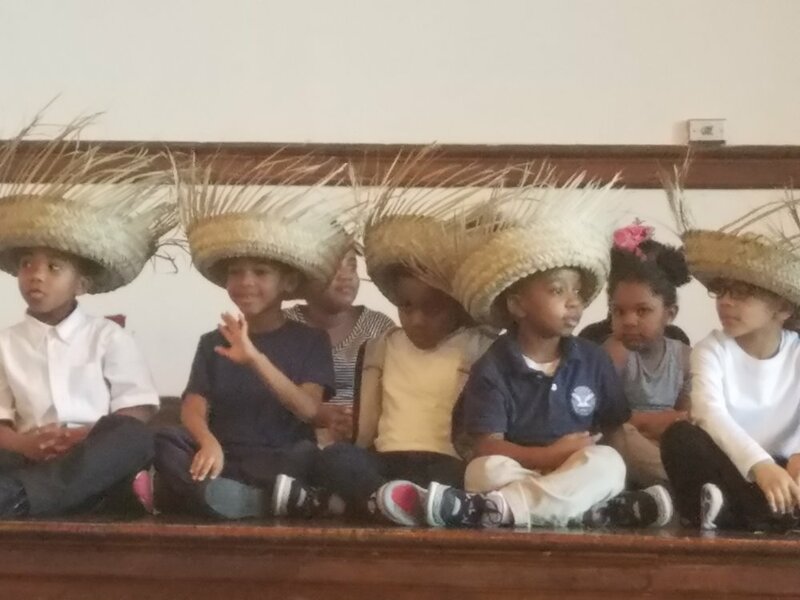 We started our day with our Pre-K students who showed us that our children are limitless. 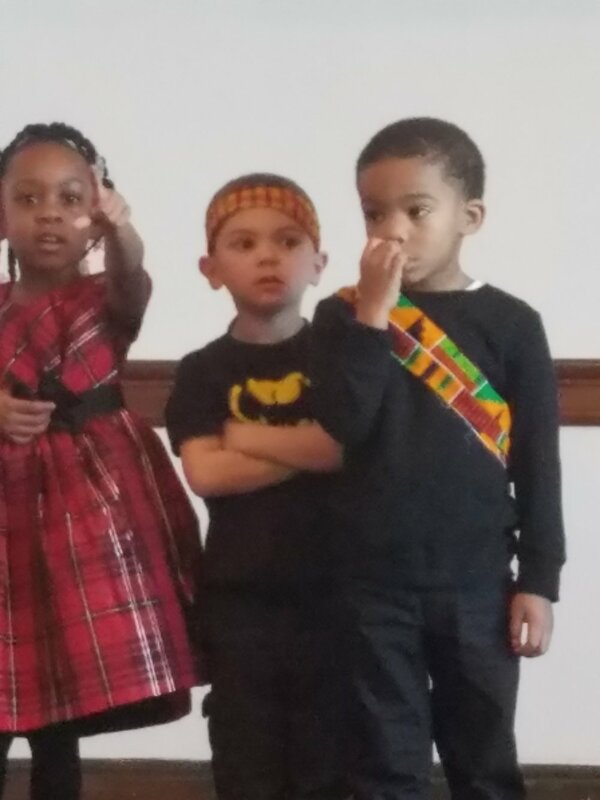 Then our 2nd graders hosted a Blacks In Wax Museum, where they walked a mile in the shoes of several black pioneers. 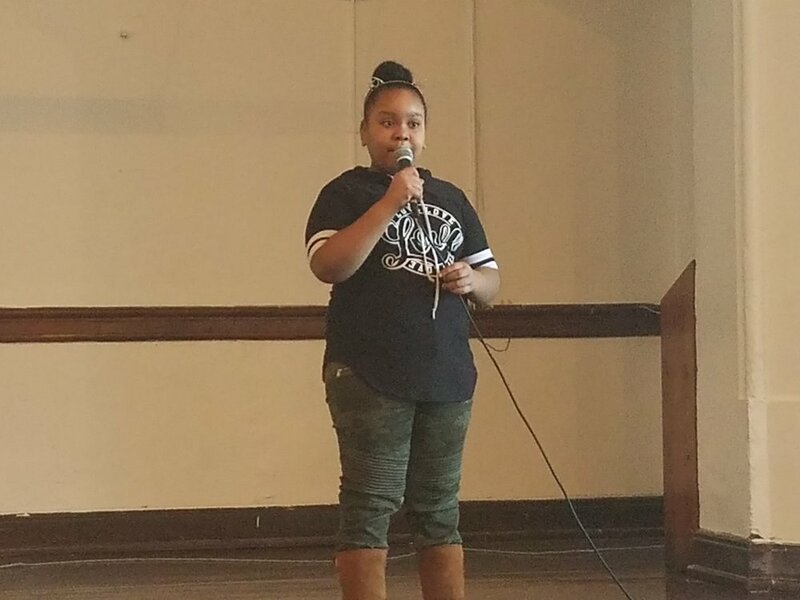 Next, our 5th graders presented on their heroes. 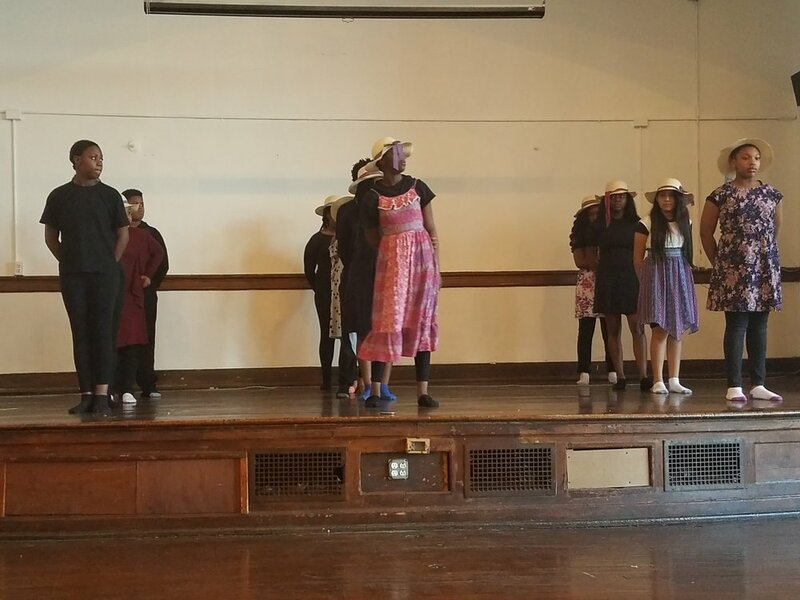 Finally, we concluded our February celebrations of Black History with inspiring performances from our students. 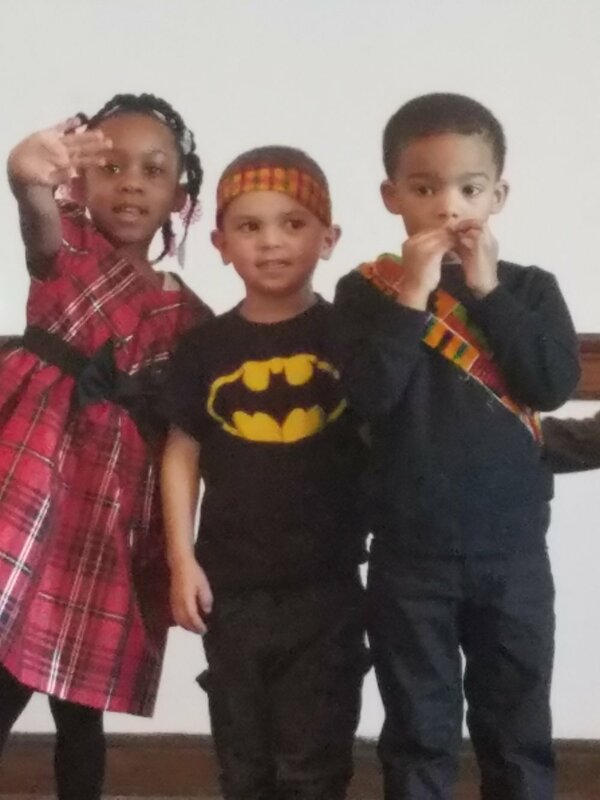 Black History Month was more than a chance to remember and embrace heros from the past. 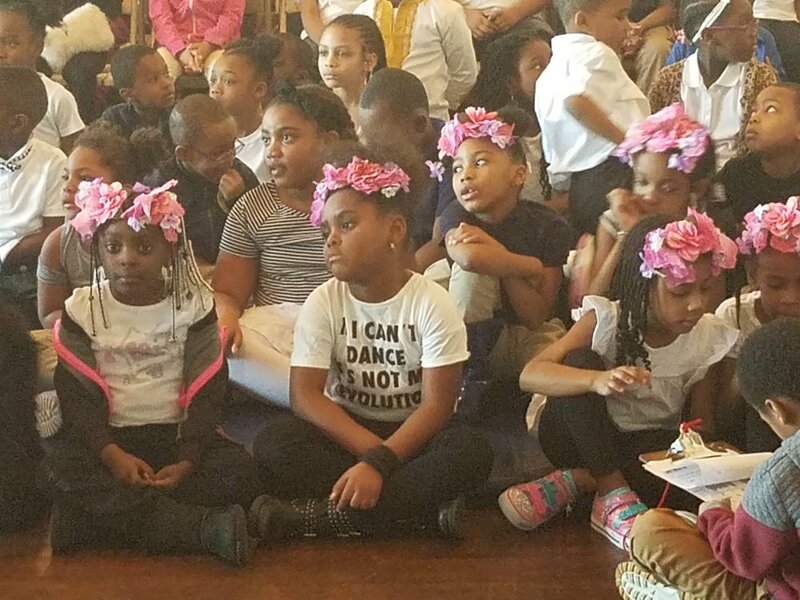 It was also a moment for our students to share their gifts by singing, dancing, reciting poetry, and making art. 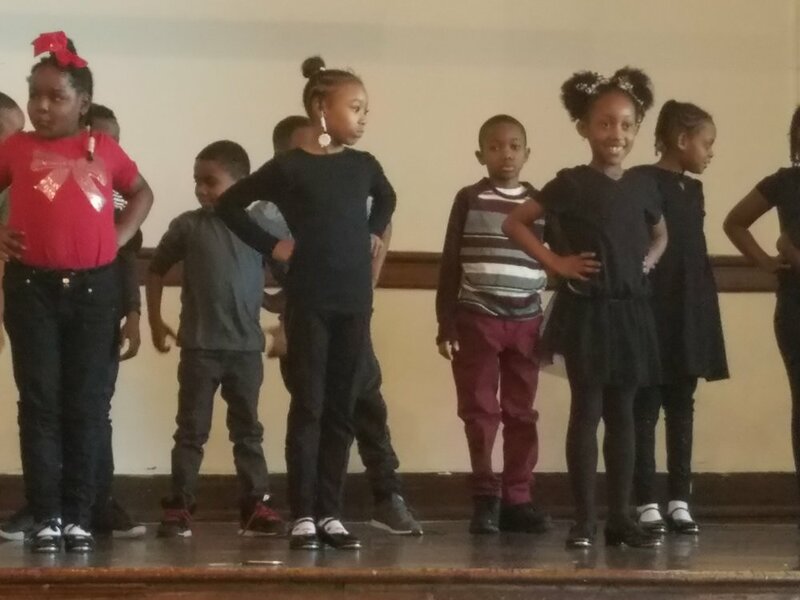 Across all of our Black History Month prorgaming we had over 250 parents, guest, and community members join in our celebrations. This years celebration was epic, and who knows what amazing things our staff and students will dream up for next year. 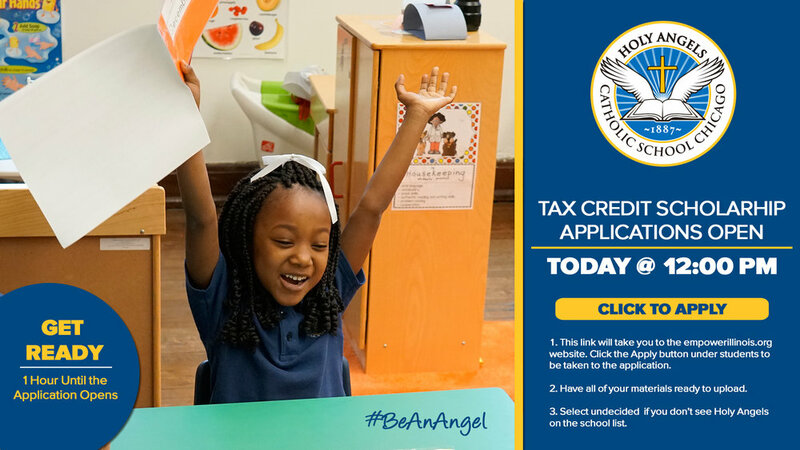 Don't miss out on being #BeAnAngel, we are currently re-enrolling students for the 2018-19 school year. This is your chance to get in on the exciting things happening here at Holy Angels. Be sure to state your intention to re-enroll for next year. We are excited to announce that our very own, Principal Sean Stalling has received the Sullivan Leadership Fellowship through the Big Shoulders Fund. This unique leadership fellowship founded by Tim and Sue Sullivan was created to acknowledge principals in Chicago's Arch Diocese who are conducting exemplary work and leading transformative initiatives to improve their schools. A critical component of the fellowship is the $780,000 in scholarship money the Sullivan family is providing through the Empower Illinois' Tax Credit Scholarship Program. Each school represented by a Sullivan Leadership Fellow will receive up to $55,000 in guaranteed scholarships for families in need of financial support. The Tax Credit Scholarship is typically given out on a first come first served basis, so this gift is an incredible opportunity as it guarantees some Holy Angels families will receive a scholarship; a scholarship that can cover from 50% to 100% of tuition costs. 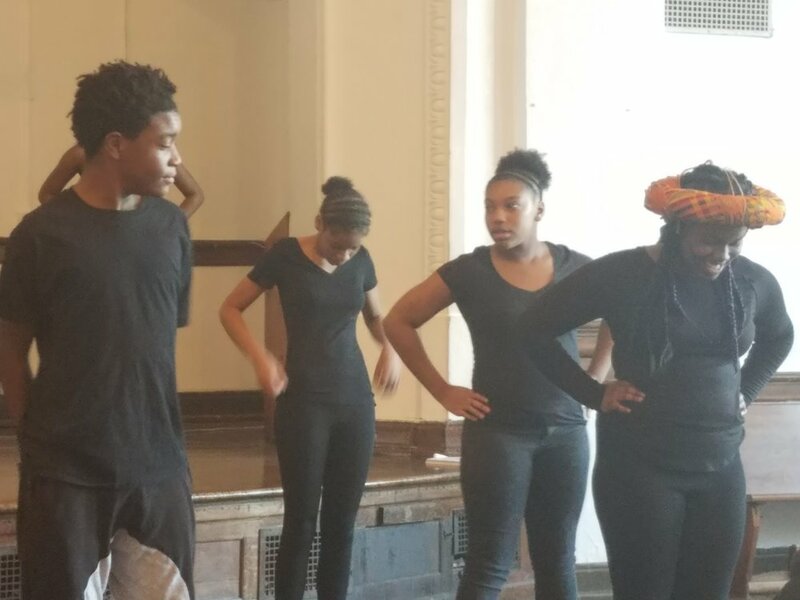 After receiving this news, Principal Stalling remarked, "While this opportunity is personally gratifying, the fact this benefit will lend itself to the school is even more fulfilling. This surpasses any personal feelings that I may get knowing that our work is going to make a financial difference in the lives of our families and our children." We want to say thank you to the Sullivan family for their generous gift and thank you to Principal Stalling for leading our school into a new era of excellence. Check out this short video that highlights one of Principal Stallings newer initiatives, The Day of Code, which is yet another example of the great programs and curriculum he is bringing to Holy Angels. We had a great time on Valentine's Day. 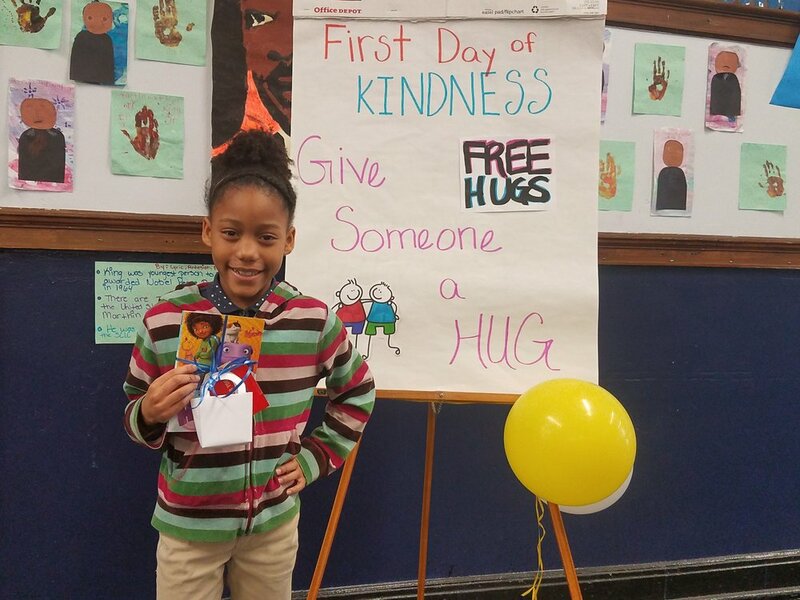 Check out photos from our day and see the joy of learning in action. We are so excited about the Tax Credit Scholarship, and the much-needed financial relief families will receive because of this incredible program. To make sure as many families as possible get access to the scholarship we are providing support the day the scholarship opens on Wednesday, January 31 at 12:00 pm. In fact, we will be at two locations. 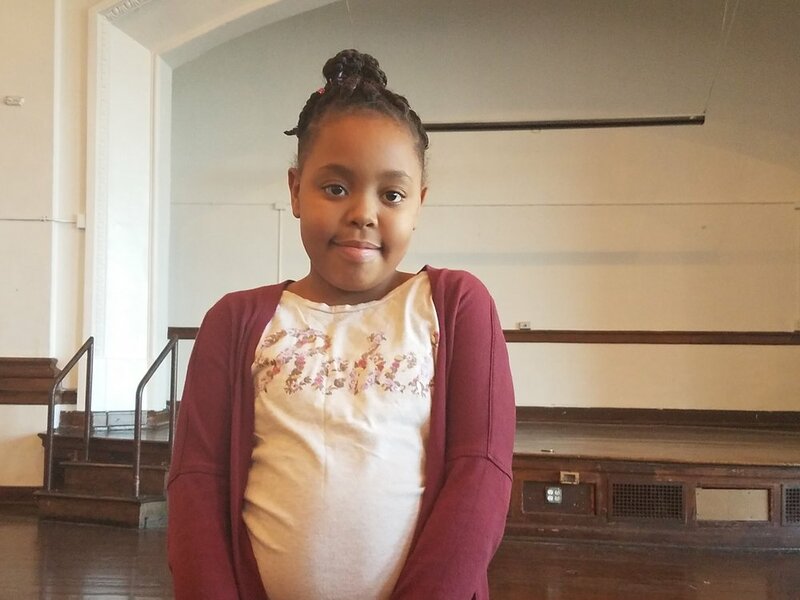 Here at Holy Angels (750 E 40th St) and Dyett High School (555 E 51st St). Come to whichever location is most convenient for you. Be sure to be there before noon so that we can get you all setup and prepared to apply as soon as the application opens. We can't stress this point enough. In the past, it only took 15 minutes for all of the scholarships to be claimed, so be here early. You can find more information about the scholarship and see an application checklist at holyangels.school/tax-credit-scholarship. Also, feel free to stop by the Principal's Coffee tomorrow at 9:00 to get more information. Principal Stalling will be available to answer all of your questions. Never miss a thing with the Holy Angels Newsletter. Every month we send out all of the updates from our website and share recaps of events happening on campus.